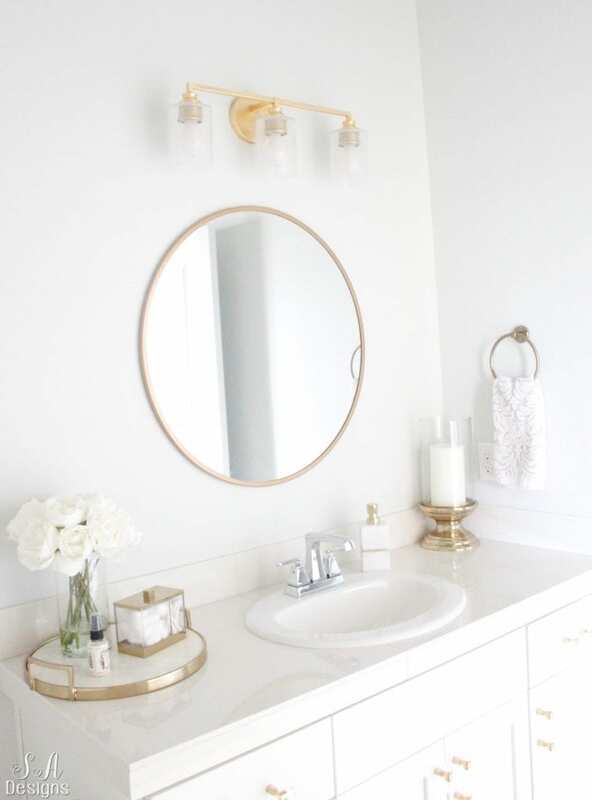 For today’s edition of my “Bright White Home Series” I’m sharing my very own Guest Bathroom with all of you. If you haven’t already taken a tour of the other rooms I’ve revealed so far, make sure to click on Home Resources (also at the top of my website), and click on each room. I really love how this bathroom has turned out so far. We still have the backsplash to do in the spring and maybe a countertop change but still thinking on it. It was hard to photograph, being that it has not windows, so I relied in natural light coming from the guest bedroom and family room and then turned on the lights for some photos. 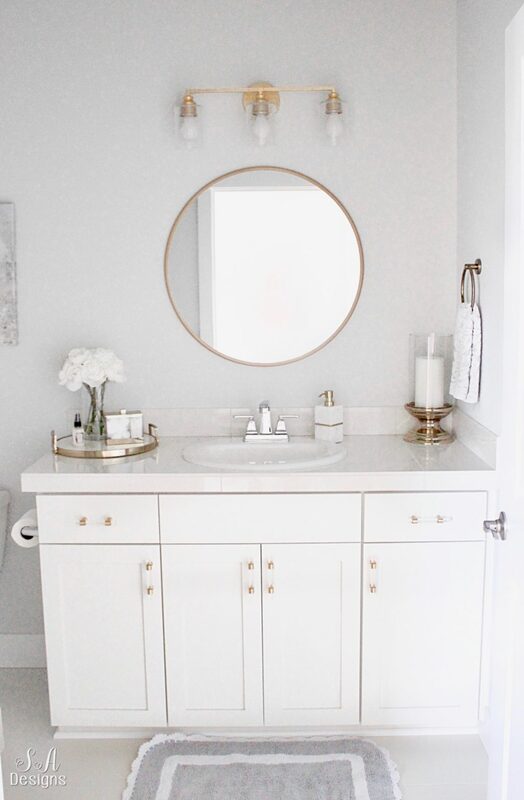 I was so thrilled to collaborate and partner with Birch Lane, one of my favorite home decor brands, on this guest bathroom. 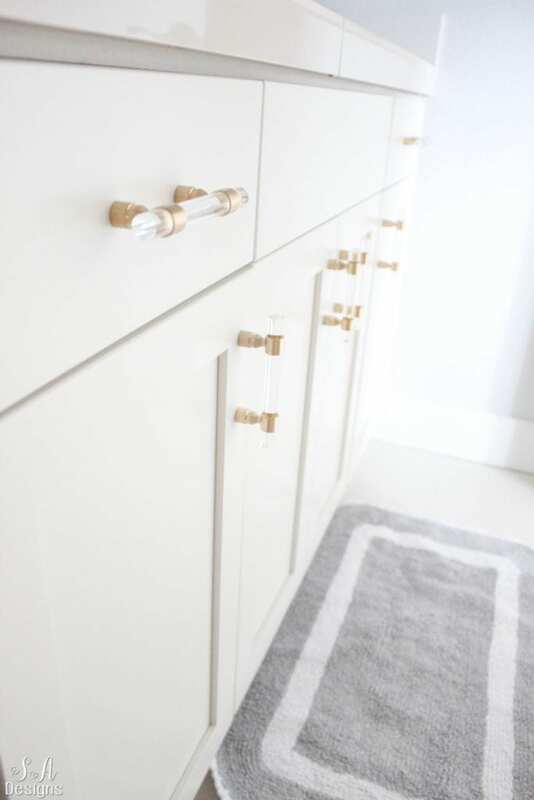 I knew I wanted to have brass fixtures and hardware in this bathroom, as I do in the entire downstairs of the house, but I didn’t have any other real inspiration or starting point. But then I came across their Caprice Cotton Shower Curtain and my jaw-dropped. 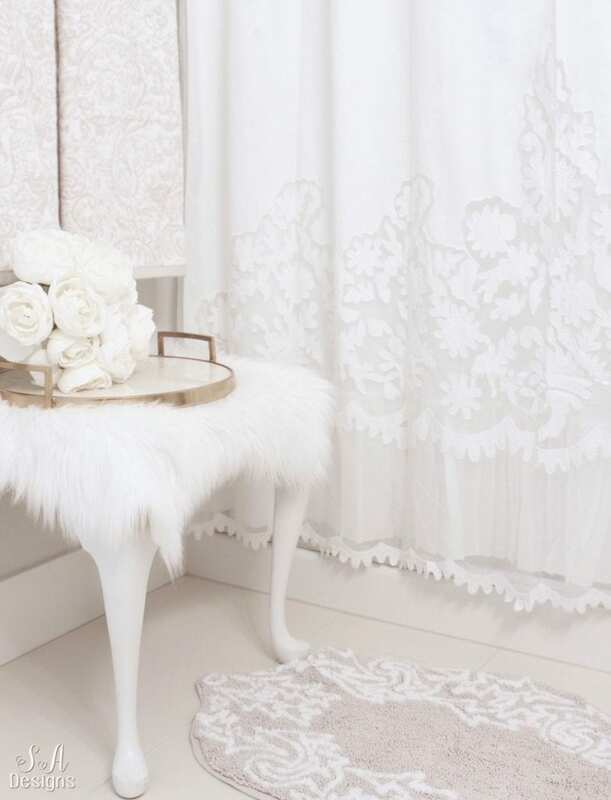 I have major heart eyes for this gorgeous, elegant curtain. And there was my inspiration that I needed! 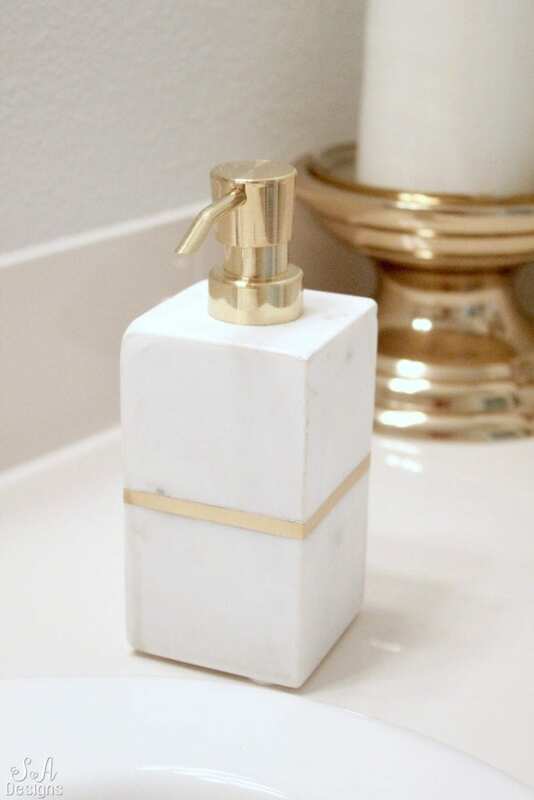 I wanted this bathroom to be a very feminine and elegant space but also transitional in style, so I had to balance it out with more contemporary pieces with clean lines. 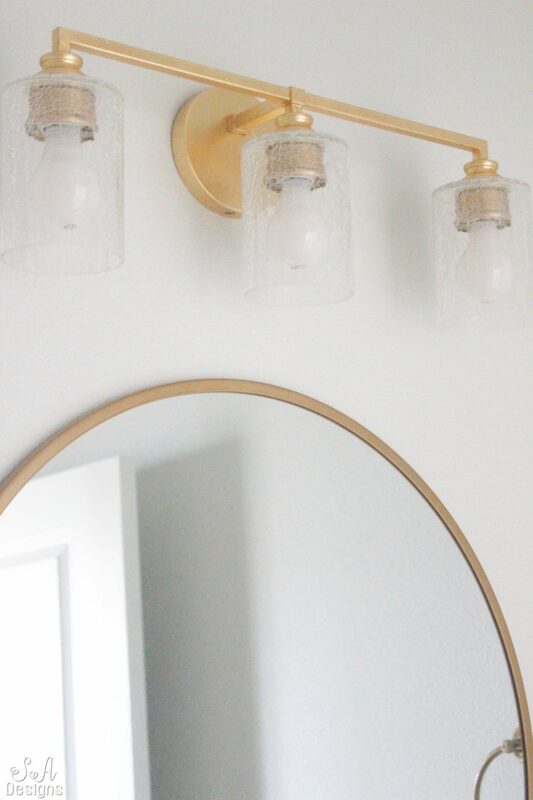 That led me to finding a light for above my round mirror. I didn’t want anything too fancy or ornate but with simple and just stunning to look at. That was this piece. The Newsoms 3-Light Vanity Light stopped me in my tracks, just as I knew it had to be. It had a textured gold finish with iced glass and that contemporary glam feel. 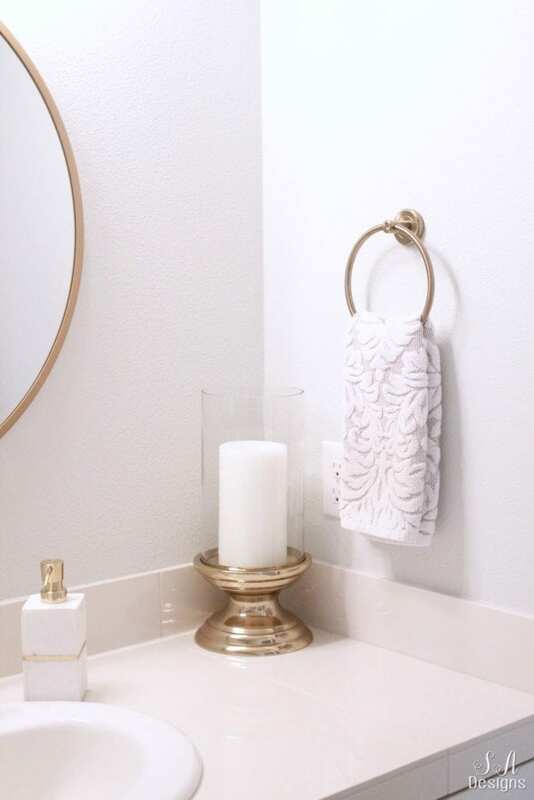 I knew it would perfectly compliment the elegant shower curtain and also hang beautifully above the round mirror. I didn’t even bother looking at any others. This was the look I wanted. When you know, you know! I really love this rug I found as well. I added pretty white and silver damask towels and this beautiful print from Oliver by Oliver Gal. 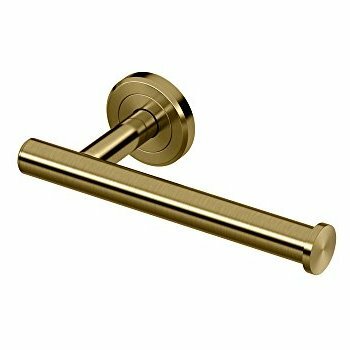 The warm brass towel bar and shower curtain rod adds a more contemporary touch, making it the perfect transitional style. 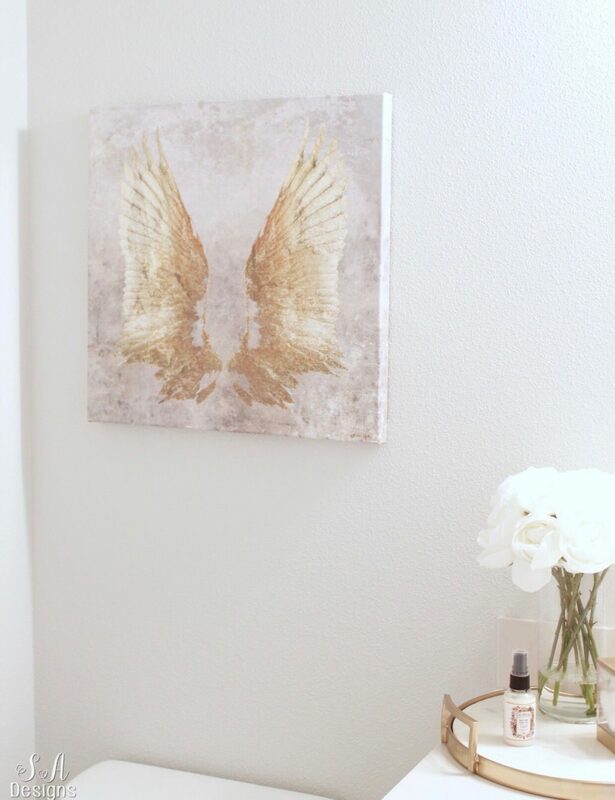 This other Oliver Gal art of the angel wings was such a perfect find for this bathroom. 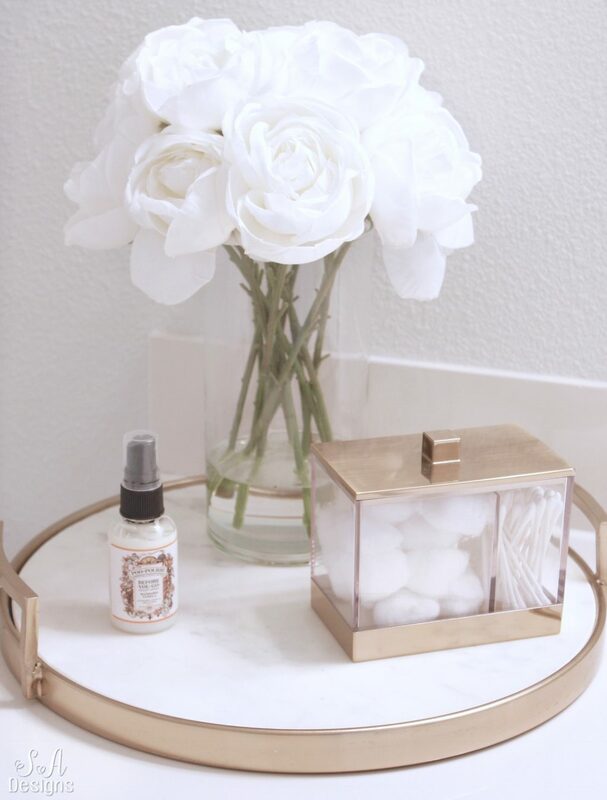 I kept this contemporary tray simple with faux florals and bathroom toiletries. This Poopouri gets a laugh but trust me….you guests and visitors will appreciate this and so will you, ha! …and also chose this gorgeous acrylic and brass hardware. 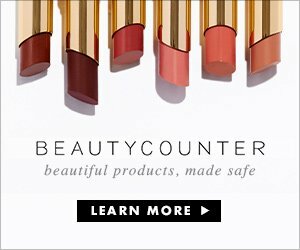 It’s also affordable (shopping links below) so I really loved finding these! Btw…this rug doesn’t match the other one but the other one is STILL on backorder! This was a random one I found at HomeGoods. Also, not pictured is the toilet paper holder that I love and we just installed. It matches the rest of the bars also. This elegant bathroom will be perfect for my mom, who comes up a lot from California (sometimes with my dad), but is so feminine and I just know she’ll especially love and appreciate this space. Also, my sisters and friends will just love it, I’m sure! I really thought of them in this design. 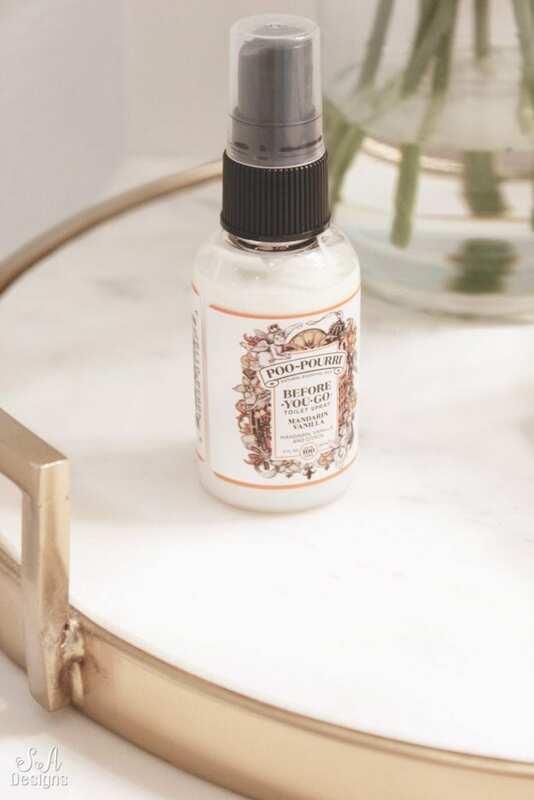 A HUGE THANK YOU to my friends at Birch Lane for collaborating with me! 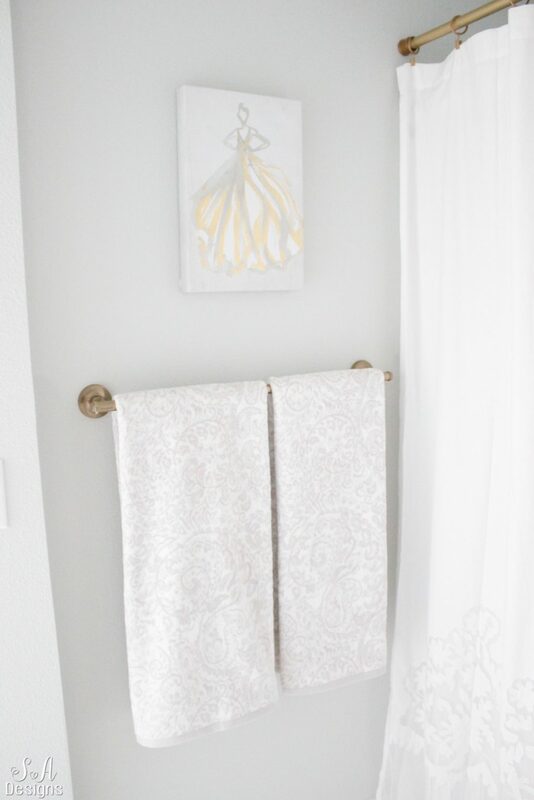 Their light fixture and shower curtain really gave my guest bathroom the gorgeous transitional and elegant style that I wanted. It’s so crisp and clean and the visitors we have already had just love the feeling of the bathroom! Ok, just WAIT till you see the coordinating guest bedroom I’ve designed and am putting together right now. A little hint…it will be bright white but have a really fun pop of color! For your shopping convenience, I’m adding some of these links, or similar, below! I love that shower curtain! The whole bathroom is so welcoming! The bathroom looks just stunning! I like the golden accents and everything looks so lovely!